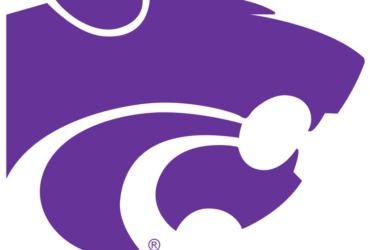 MANHATTAN, Kan. – Kansas State head coach Bruce Weber announced today that sophomore guard Brian Patrick has elected to transfer and will not return to the Wildcat men’s basketball team. 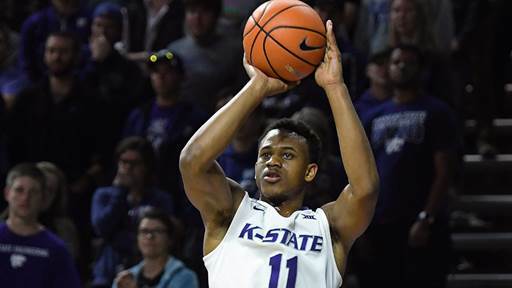 A native of Fort Lauderdale, Fla., Patrick saw action in 49 games in his two-year playing career (2016-18), averaging 1.9 points on 39.1 percent shooting (34-of-87) in 6.7 minutes per game. Of his 34 career field goals, 22 came from 3-point range. He scored a career-best 11 points at West Virginia on Feb. 11, 2017.